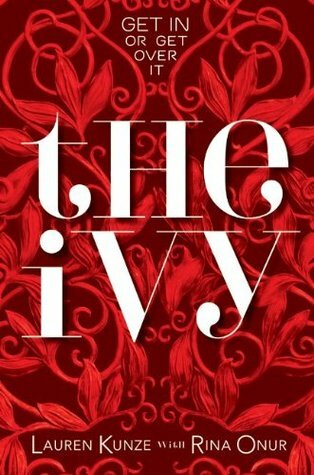 Could I be any more in love with the Ivy series? The answer is: hells no!!!!! 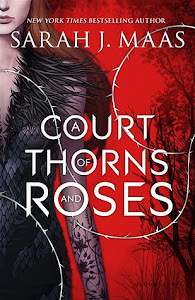 After a series of OK books, I finally found something I was completely obsessed about and loved with all my heart. And that is the Ivy series. My friend M. and I have had endless conversations about books that we read and them being either too YA or too adult. We had yet to find the much coveted in-between book, the one that has good parts of each of the genres. First came Beautiful Disaster by Jamie MacGuire which I absolutely adored. Unlike BD though, Ivy doesn't only focus on two college students' unrequited love, which is by no means bad, but rather on describing college life and in this case, life at Harvard University. Both authors attended Harvard, and though they don't admit to the books being biographical, they acknowledge that "..they are realistic". The places, the dorms, the parties, classes, professors, all of it is real. Personally, Harvard college life took me by surprise. I had no idea things like that happened at such a prominent, Ivy league university. I thought Harvard students were with their heads inside a book all day. As it is very well known, partying and debauchery in general, always lead to epic romances. This series had both in excess. Each time you felt happy and relieved, something would happen to make it all bad and chaotic again. There's no question books are written around Callie and how she, a poor california girl, is adjusting to a new life in the East coast and how she struggles to hang in there and not crumble under the pressure of exams, initiations, mean girls and of course love! I liked all the characters in the series equally. Yes, even Alexis! She was something all right, but I liked her. 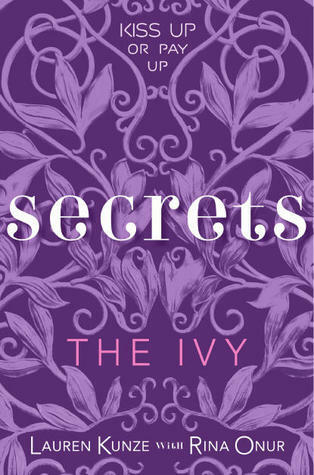 There are a lot of characters in Ivy and Secrets and no one falls under the radar, goes unnoticed. Every one has a distinct voice and is memorable. In all honesty though, I cannot decide who is best for Callie. I like Clint and Greg both! I loved Greg right from the start because he is hot(duh! )and snarky, but Clint…I mean, what's there not to like? The guy is perfect. And I don't mean, boring perfect, I mean the right amount of perfect. I'm telling you, I did not want to be on Callie's shoes at the end of Secrets. Seriously. Speaking of, Secrets's ending? Huge, mind-blowing cliff hanger!!! Ivy and Secrets made me wish I was back in college. Yes. With all the studying and everything. That's how much I loved these books! Rivals, book 3 in the series, is coming out March 6th 2012 by Greenwillow.